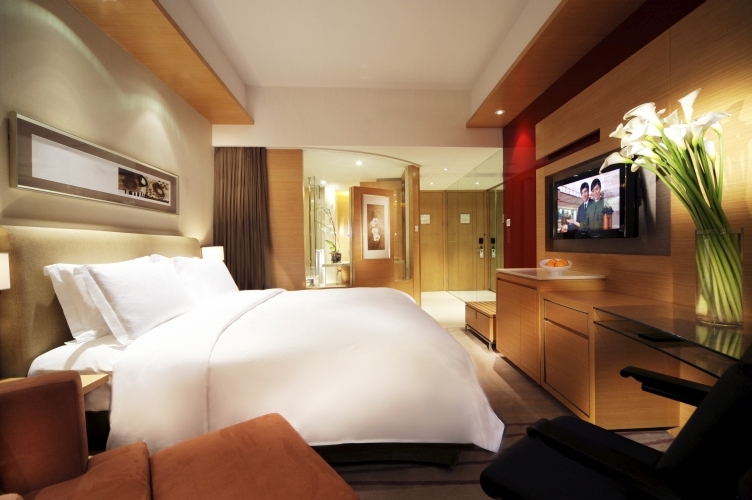 Luxury Hotel in the Prime Commercial Centre of Wuhan's Hankou District. 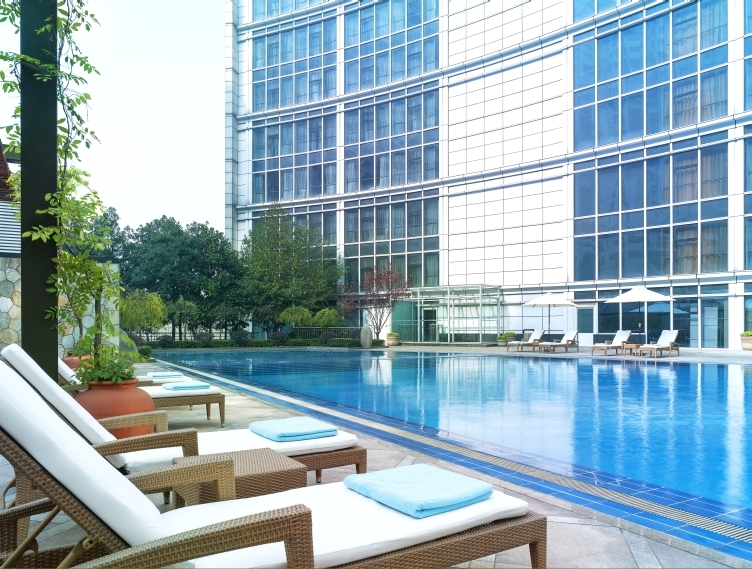 Located in the centre of everything, the hotel is just steps away from Metro Line 1&2 and adjacent to Wuhan International Plaza and Wuhan International Exhibition and Convention Centre, and is ideal for both discerning business and leisure travellers. 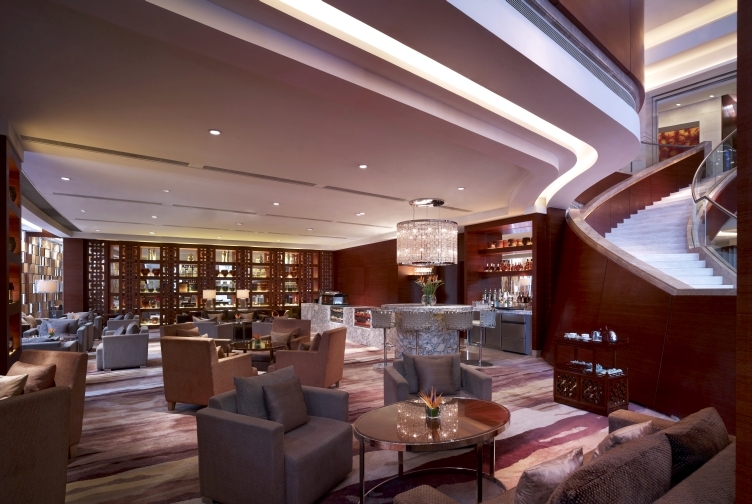 We stayed at the New World Wuhan Hotel during our month long visit to china. 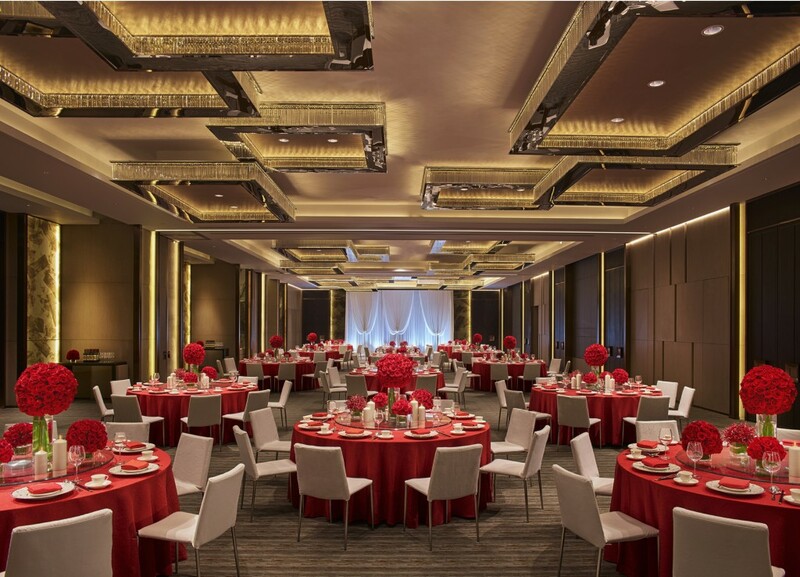 The entire staff was wonderful and catered to our every need. 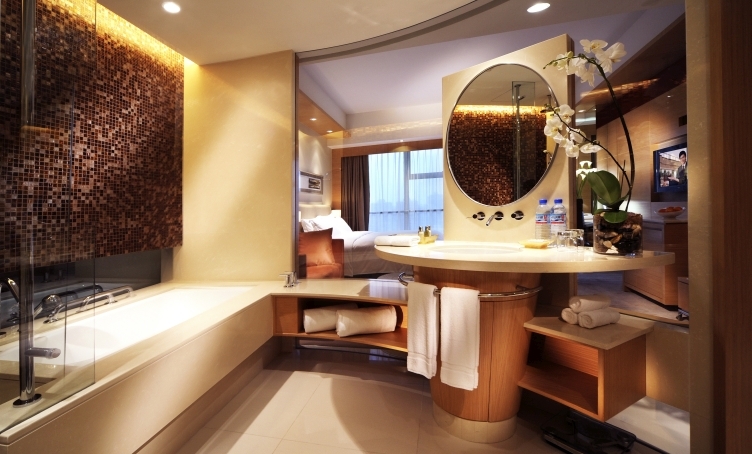 The room was large, comfortable and tastefully appointed. There was even an electric shade for bathroom privacy. We always felt relaxed and happy to be back to such a comfortable place after long days of sightseeing.